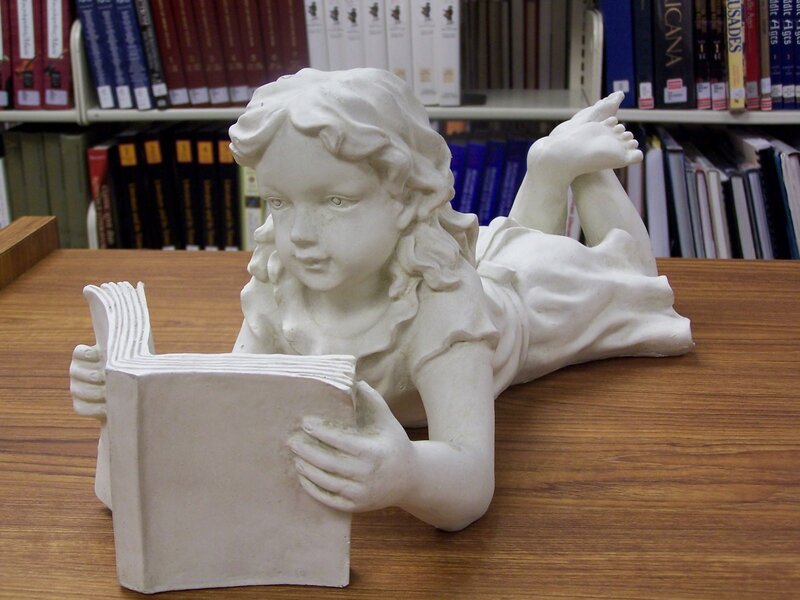 Two things high on my list of life’s pleasures are reading books and browsing library shelves in search of new authors to discover. 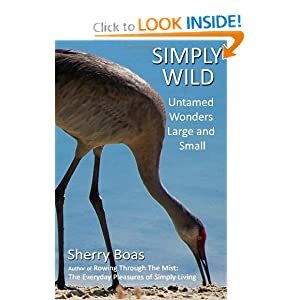 Over the past year, my meanders through the stacks resulted in 60 enjoyable reads, including many by previously unpublished authors. Today, this column is featuring four of my favorite books from 2014, three of which are debut novels. The only previously published author, Ruth Reichl, has written many books, including three best-selling memoirs, but her latest title, Delicious! is her first foray into fiction. As a former editor of Gourmet magazine and restaurant critic for the New York Times and Los Angeles Times, Reichl approaches her novel from a background well-rooted in food circles. Main character Billie Breslin explores the New York City’s food scene from behind her desk at the iconic magazine Delicious! After the magazine closes, Breslin stays on, only to discover a portal to the past hidden in letters written during World War I by 12-year-old Lulu Swan to legendary chef James Beard. As Breslin delves deeper into the world described by the young girl, her new knowledge alters the way she chooses to live her own life in the future. Reichl’s coming-of-age story has an engrossing storyline, likable characters, a touch of history, a taste of mystery and a dash of passion. The author successfully dishes up a hearty stew that includes many ingredients I savor in a story. 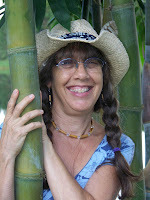 Another story rich in mixed flavors is A Violet Season by first-time author Kathy Leonard Czepiel, published in 2012. Although I didn’t discover this book until this year, once found, I devoured it quickly. 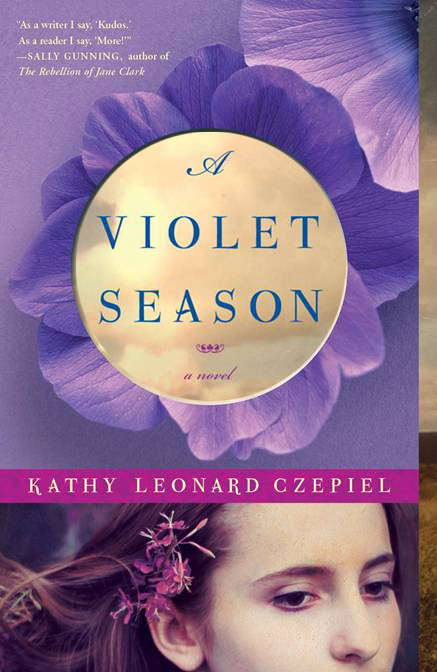 Set in New York’s Hudson Valley in the early 1900s, the story explores the booming violet industry from the perspective of two strong female characters, a mother and daughter struggling to support their family. I’m especially fond of historical novels, particularly ones with female protagonists breaking through the restraints of unjust laws. This captivating debut novel, which was named one of the best books of 2012 by Kirkus Reviews, not only enriched my knowledge of plants, but also refreshed my awareness of difficulties encountered by women trying to survive in the pre-emancipated, heavily male-oriented world of early 20th Century America. So many of us take for granted our freedom and rights but as Czepiel’s novel so deftly demonstrates, it wasn’t that long ago when women were completely dependent on men. While Czepiel’s novel transported me back in time, Richard Morais’s more contemporary debut novel, The Hundred-Foot Journey transports the reader across oceans, into other cultures and their kitchens. Published in 2010, the novel, made into a movie this past summer, recounts the life of middle-aged chef Hassan Haji from his humble beginning living above his family’s modest food business in Mumbai to the elegant restaurant he created in Paris where he rose to the top of French haute cuisine. For those of us who haven’t traveled much, Morais’s award-winning international bestseller provides a means to not only see the distant places from the comfort of our own homes but allows us to imagine the scents, spices and food of those areas as we travel through pages of the book. 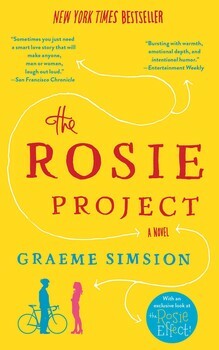 Although there’s no food focus or agricultural enterprise featured in “The Rosie Project,” Australian author Graeme Simsion’s first novel works its own magic by scripting a story around a universal theme — the search for love. However, Simsion’s story has a twist. His main character Don Tillman is a brilliant but socially-challenged genetics professor whose decision to find a wife follows a highly eccentric path. To imagine what Don Tillman is like, merge together the character Sheldon from television’s “The Big Bang Theory” with Hank, the character played by Ray Romano in “Parenthood.” The result is an endearing dork who will make you laugh as often as you sigh. 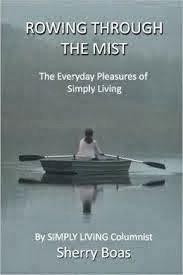 I’m far from alone in enjoying the story Simsion weaves around Tillman’s unconventional approach to love. “The Rosie Project” has won numerous awards, will soon be a movie and despite being aptly labeled ‘chick-lit,’ even appeals to men. After hearing me chuckle my way from one chapter to the next, my husband Ralph picked up the book and took to it immediately. Other men did the same. Bill Gates read it after he, too, heard his wife Melinda laughing her way through the pages. Gates, who calls it “A sweet, entertaining and thought-provoking book,” sent “The Rosie Project” to more than 50 people. He even included its sequel, “The Rosie Effect,” published in September, on his Top Five Books of 2014 list where it stands out as the only non-fiction title noted.